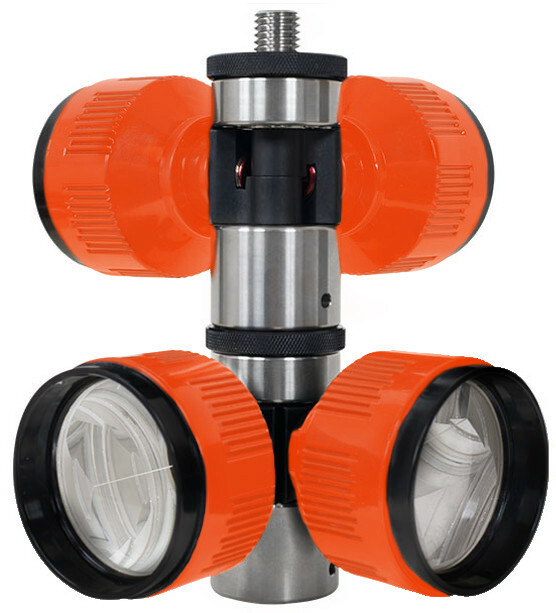 Omni’s 8080 adjustable hole dual prism mount allows you to measure from two or more direction. It also allows the use of two or more stations. The system comes with four 62 mm hermetically sealed water resistant prisms. 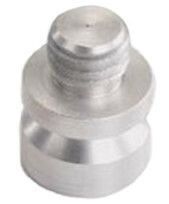 Removable Cap – Keeps the secure screws from falling or getting damaged. Secure Screws – The prisms are held in place with eight screws that are firmly secure.